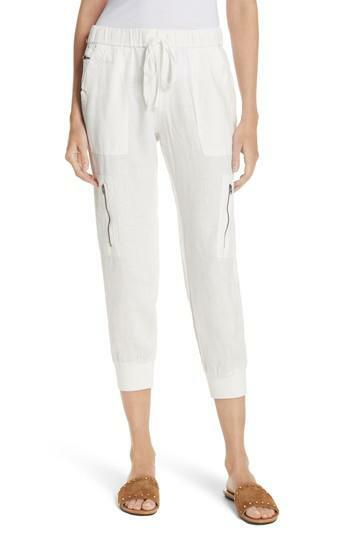 See more Linen Track pants and sweatpants. We check over 450 stores daily and we last saw this product for $113 at Nordstrom. 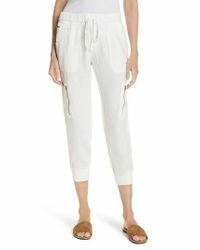 Essential off-duty joggers are lightened up in cool, crisp linen with zip side pockets and other utility-chic details.